We at Blind Veterans UK want to let vision impaired Armed Forces and National Service veterans and their families know that we are here for them. It does not matter when they served or for how long. Nor does it matter how they lost their sight. If they served our country, they do not have to battle blindness alone. Blind Veterans UK is here for them. Blind Veterans UK supports veterans from across the whole of the UK and has centres in Brighton Sheffield and Llandudno, North Wales. 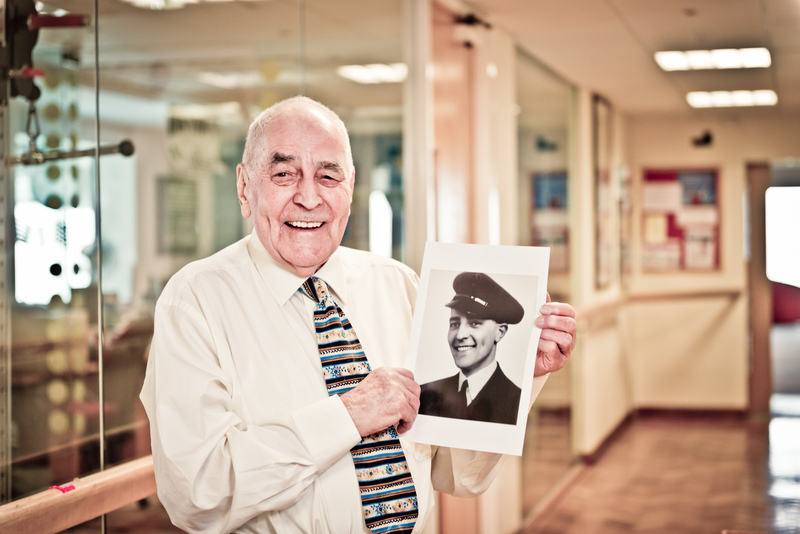 Becoming a beneficiary of Blind Veterans UK is free.